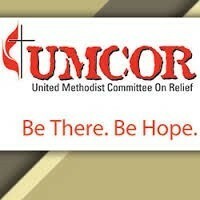 UMCOR (United Methodist Committee on Relief) is a ministry of the United Methodist Church. UMCOR assists people in crisis situations, providing disaster relief services in the U.S. and around the world. 100 % of designated donations go directly to relief efforts. In order to make that possible, our United Methodist churches take up a special collection each year in order to help offset the administrative costs of UMCOR. 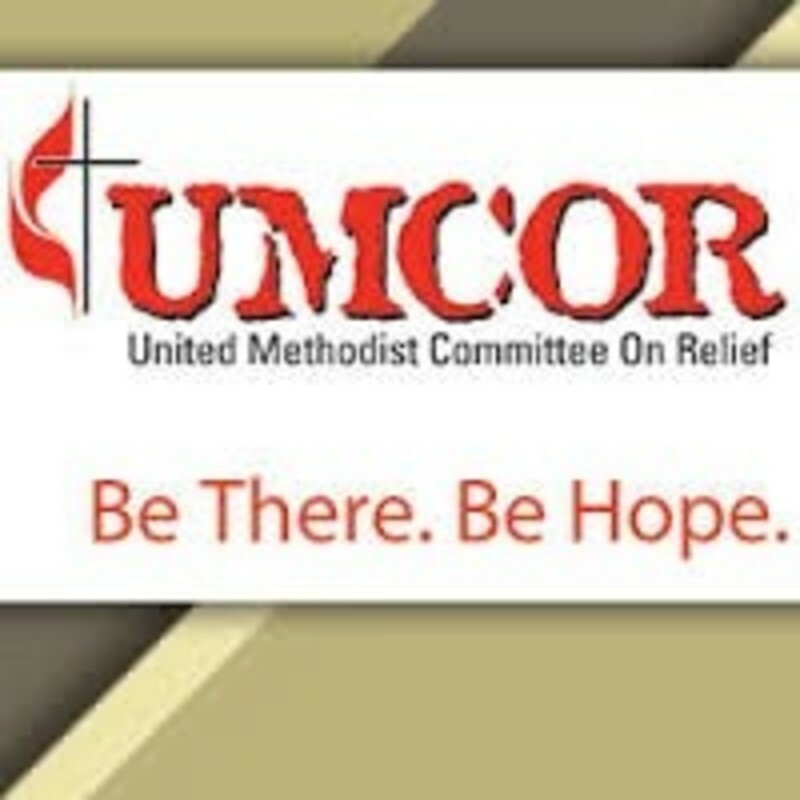 To help provide disaster relief services, please make checks out to Paradise UMC and mark “UMCOR” in the memo line, or place a check or cash in a giving envelope and mark it with “UMCOR” on the outside. Thank you for your continued generosity!